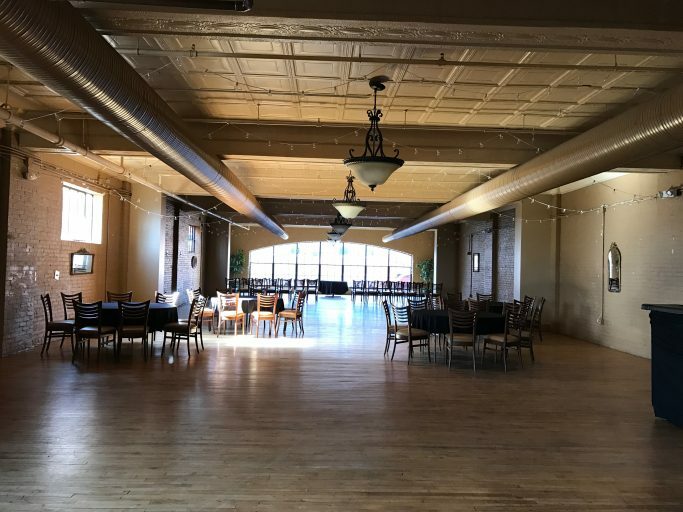 The Schindel Rohrer Ballroom was utilized as a wedding venue facility for the past few years. 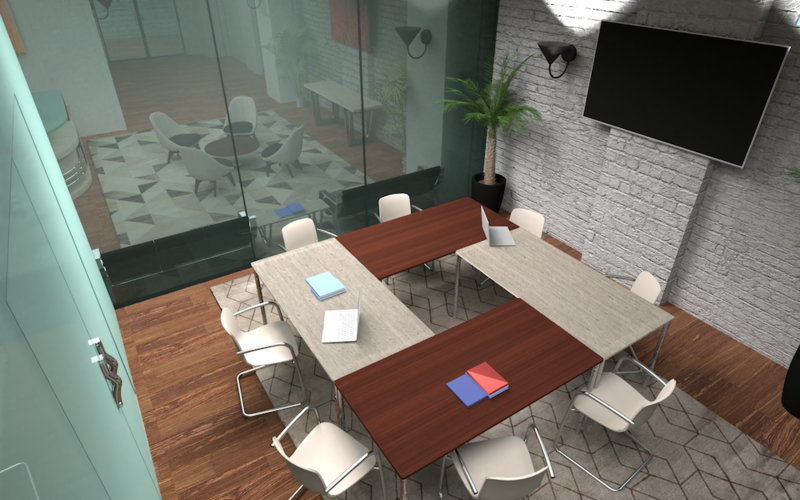 When our current tenant decided she was done with the wedding business, we explored different options for this space. 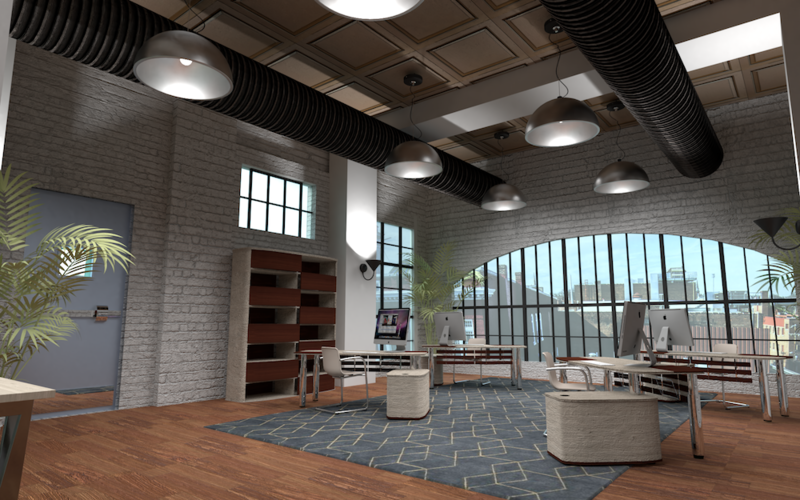 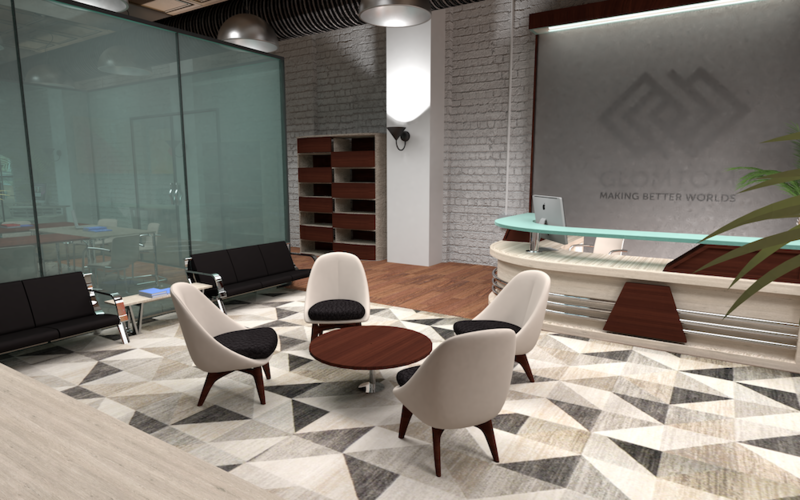 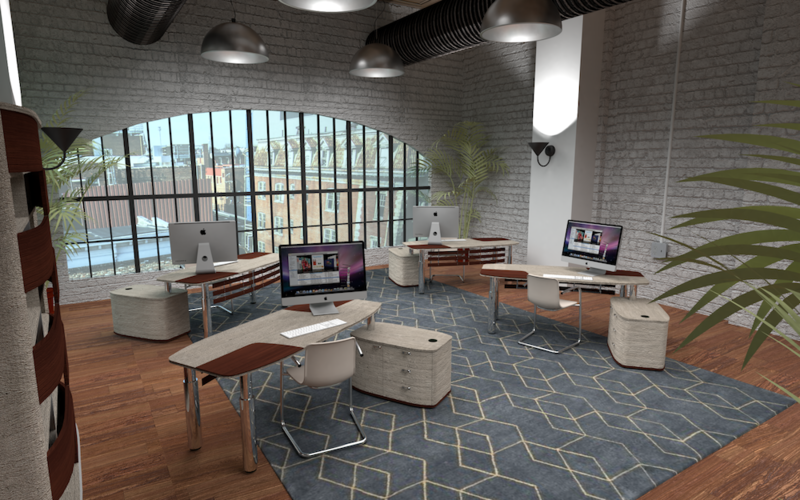 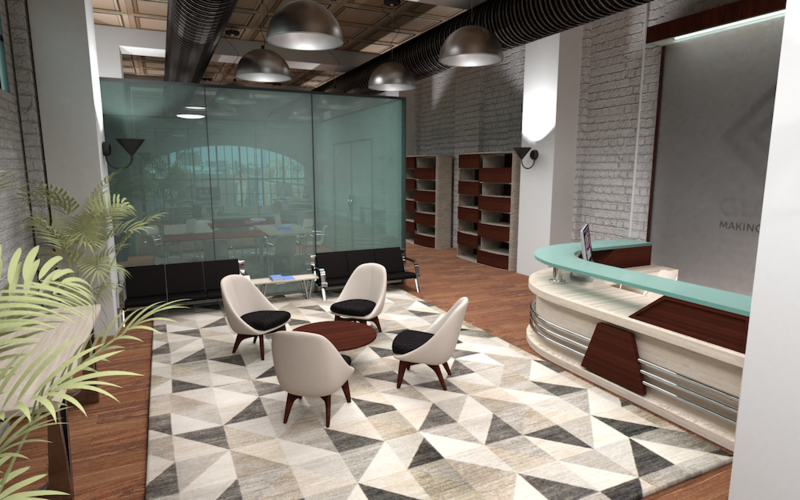 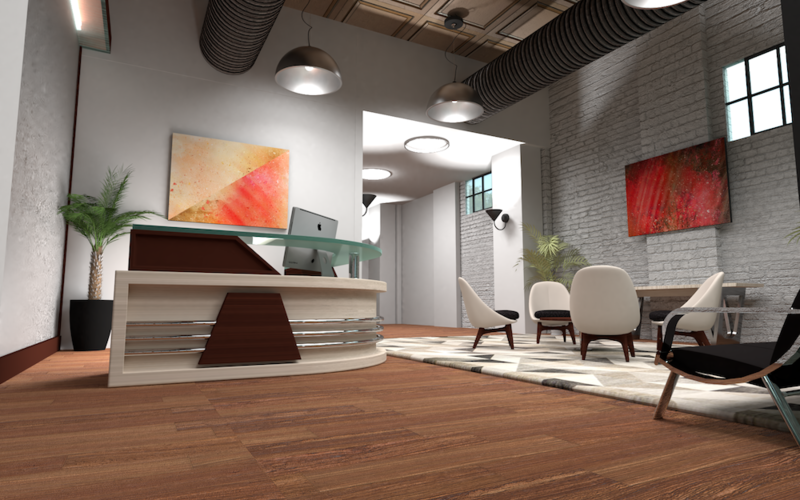 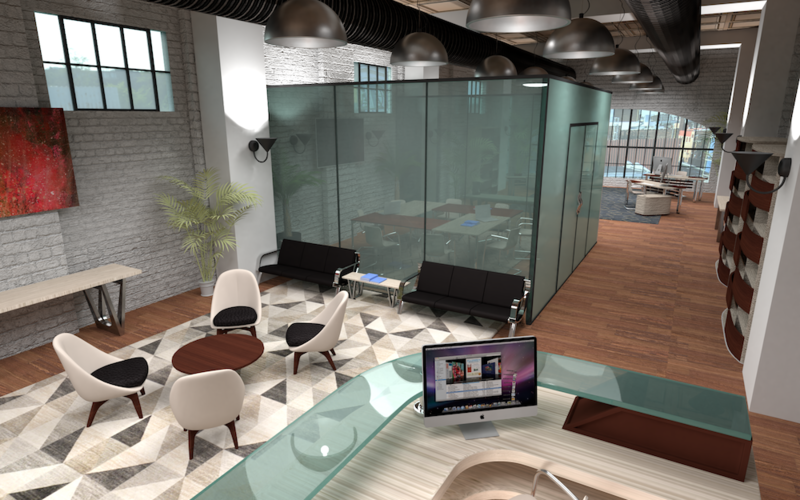 We hired Datachieve to create renderings of what this open concept space could look like as a modern office. 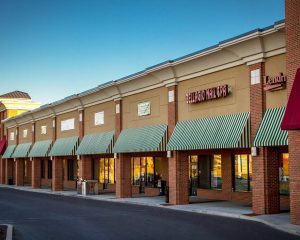 If you are interested in this space or other spaces in the Downtown Hagerstown/Washington County area please call Rob Ferree or Justin Anderson at 301-582-1555.